2017 Ford F250 Crew Cab Lariat FX4 6.7L Powerstroke Turbo Diesel. 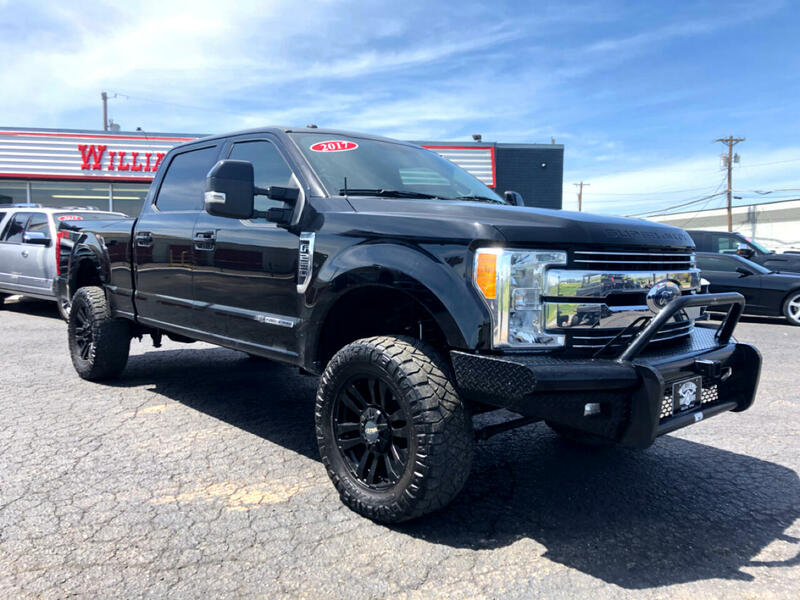 Heated and Cooled Leather, Navigation, Replacement Bumpers, EFI Live, Bedliner, Auxiliary Fuel Tank, Gooseneck Hitch, Tailgate Step, Custom Wheels, and more! Message: Thought you might be interested in this 2017 Ford F-250.